IDEAS Creative Group is well known for creating user friendly, easy to navigate, practical and beautiful designs for Zen Cart. Templates are an easy way to create a great looking professional web site in just minutes. IDEAS do not offer hundreds of templates because we focus on quality instead of just a color change. Our templates will make your ecommerce site stand from the crowd. IDEASGirl has been designing, customizing, and developing Zen Cart stores for more than 10 years. You are welcome to check our portfolio to see the wide variety of design styles we can deliver. 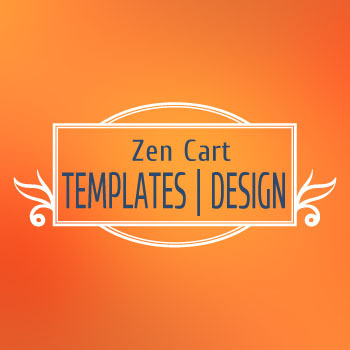 A complete custom Zen Cart design will include all the custom graphics and custom layouts to make your store unique among others.